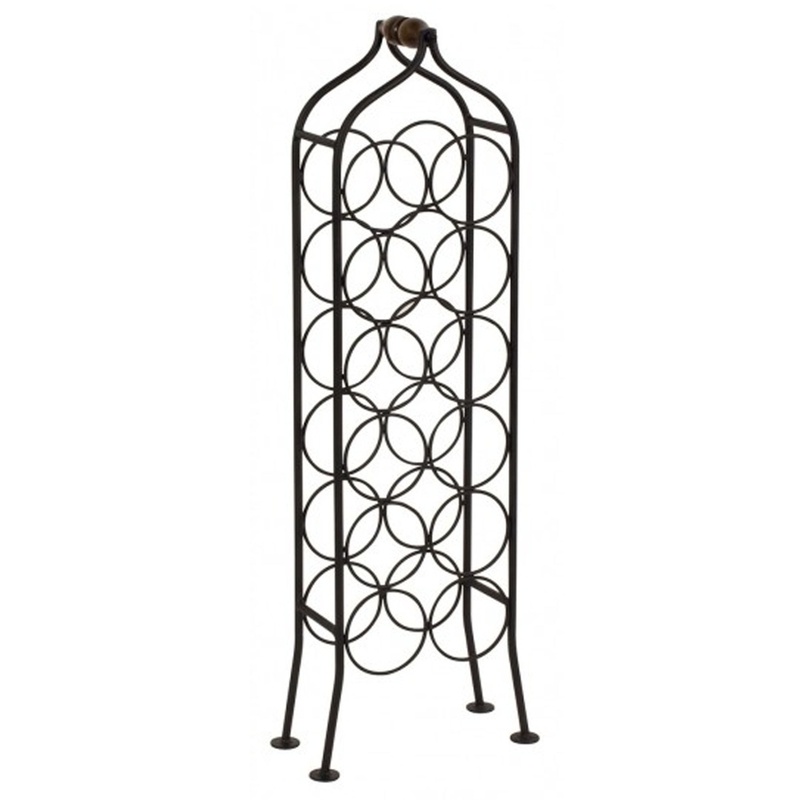 This majestic wine-rack is perfect for any wine lovers. Not only does it hold 12 bottles, but it also looks magnificent. With it's antique style it's sure to give any home sophistication.